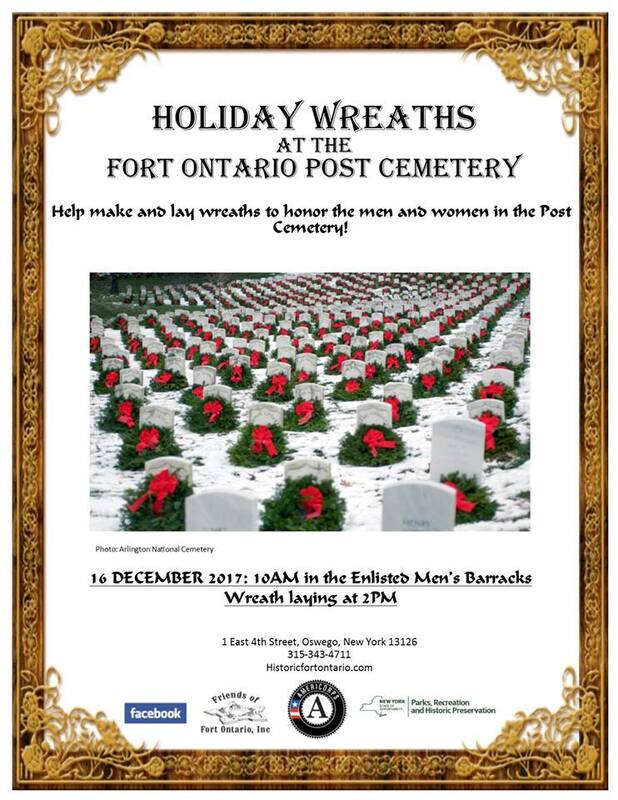 Create and lay wreaths at the Post Cemetery to honor the soldiers, women and children interred there. 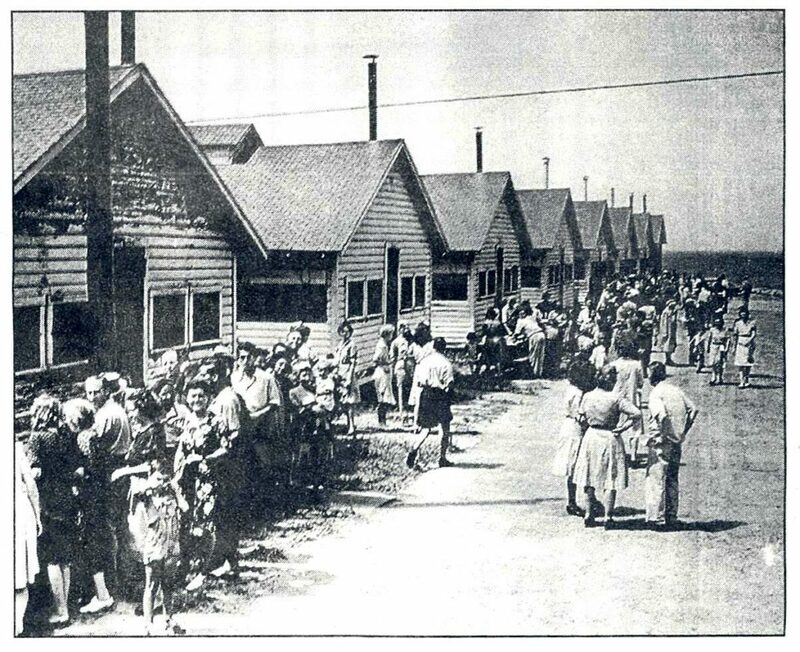 History and Exercise! 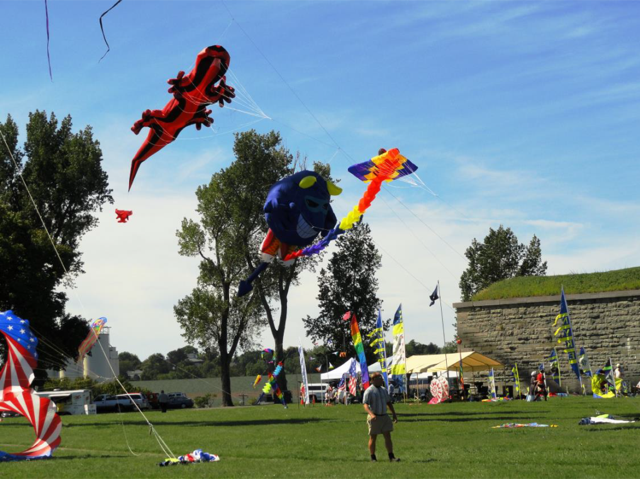 First Day Hikes encourage participation in healthy outdoor winter physical activities and are a fun way for the whole family to ring in the New Year with a little history at Fort Ontario. 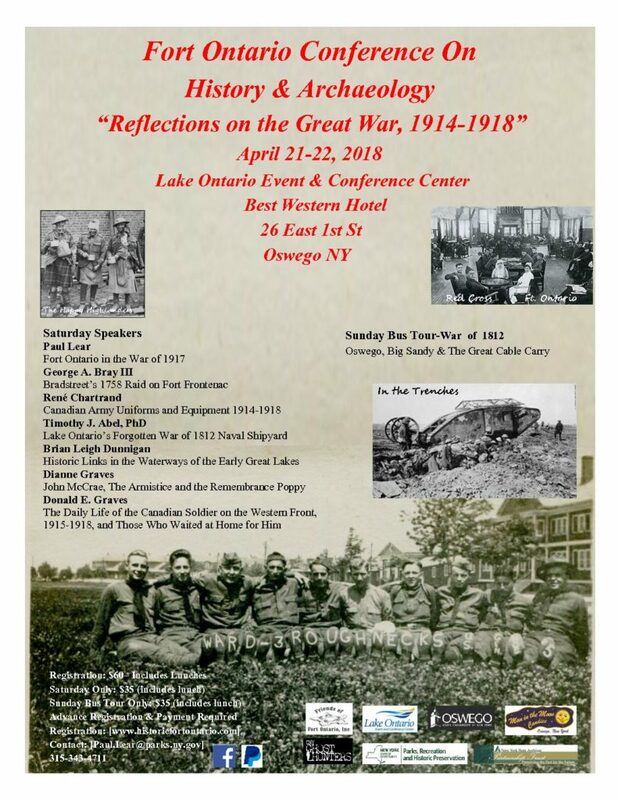 Fort Ontario will once again host renown international historians at the Fort Ontario History and Archaeology Conference to be held at the Great Lakes Event and Conference Center in Oswego April 21-22. 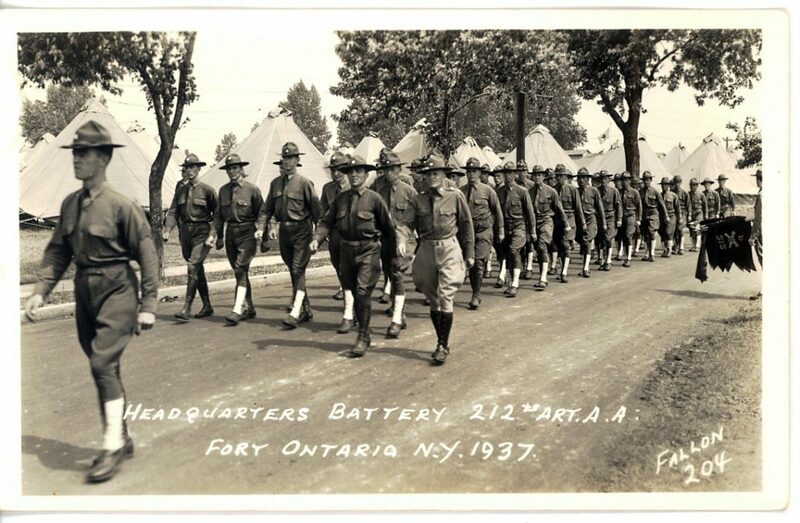 Sunday's event is a bus tour of the War of 1812 battle sites along Lake Ontario. Look here for more information as the speaker list is confirmed and arrangements are finalized. 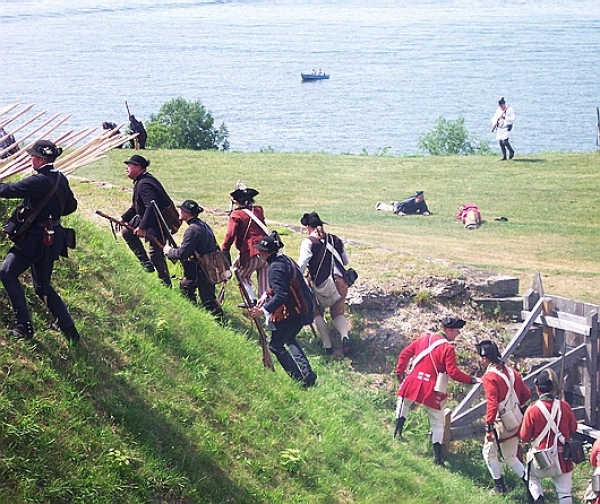 Revolutionary War Reenactment Troops from around the country assemble at Fort Ontario for a weekend of living history. 18th century games, musketry, cooking, colonial crafts, antique muskets and artillery, camp life and demonstrations. Plus scheduled battles! Ghost Reveal and Hunt Pre-sale Only! One night only! Tours start every half hour from 6 pm to 10 pm. $20 tickets are on sale now. Not handicapped friendly because of ramps and stairs. For ages 8 and up, only. Call 315-343-4711 to buy tickets. Wear sturdy, comfortable shoes, as there are stone steps and grassy slopes. Dress for the weather (plus a layer for the wind at Fort Ontario!) Bring a flashlight.